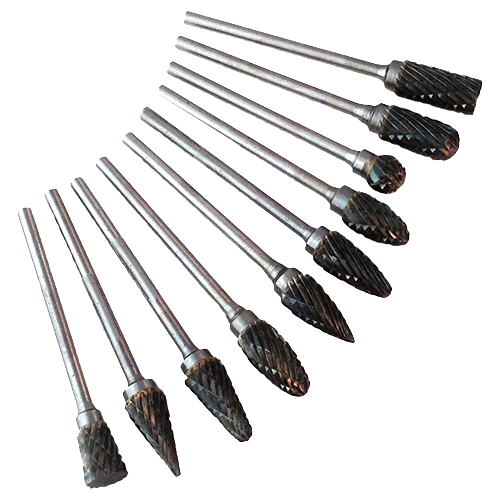 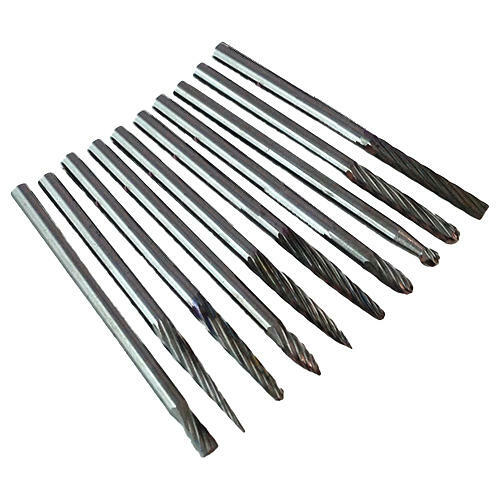 Carbide Burs with 2.35mm Shank. 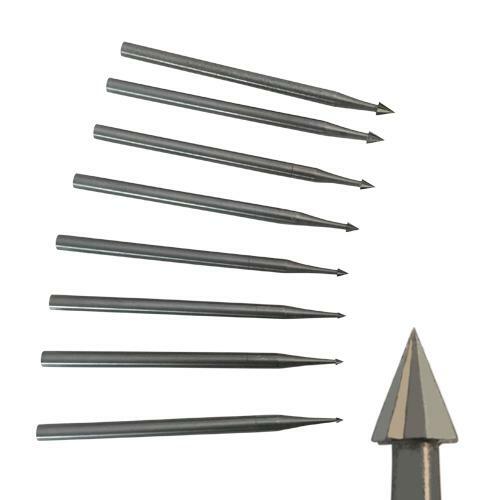 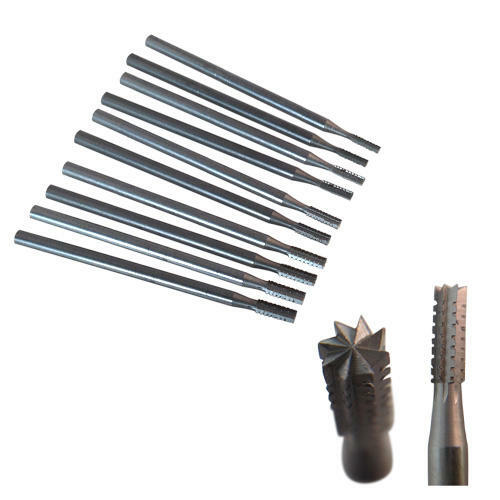 These solid, precision Tungsten Carbide Burs have a 2.35mm shank allowing you to use them in your hobby, Dremel type rotary tool or flex shaft. 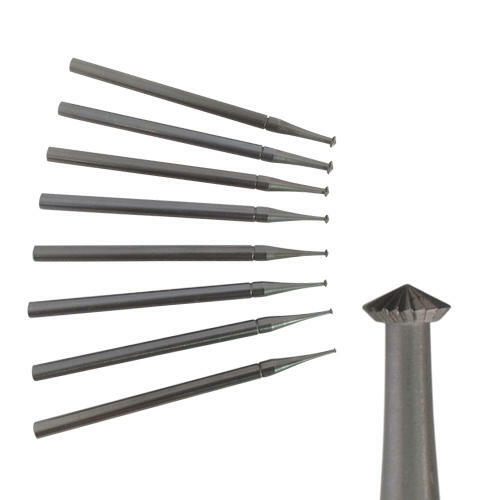 We offer two kits and a range of shapes. 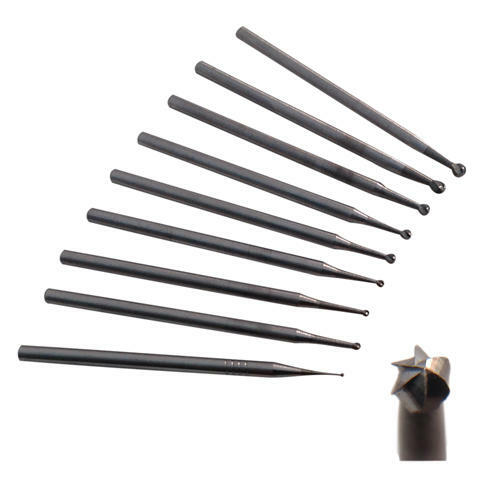 With the ability to run at higher speeds than High Speed Steel, these cutters produce a sharp cutting edge with ease.